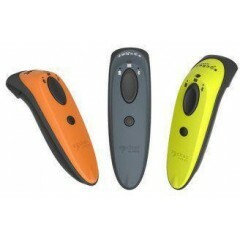 Logiscenter is a reference partner of Socket United Kingdom. 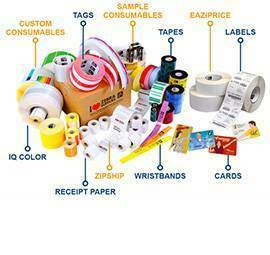 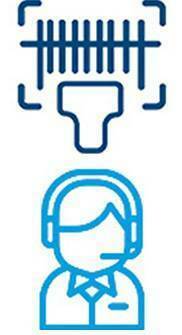 This partnership with Socket allows us to offer you the best prices, stocks, delivery, and technical assistance. 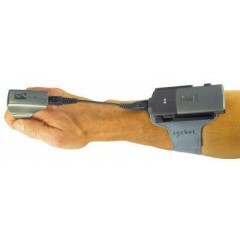 Socket Mobile offers an integrated, flexible and easy to optimize the main scanning peripherals and connectivity platform. 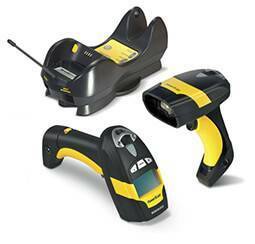 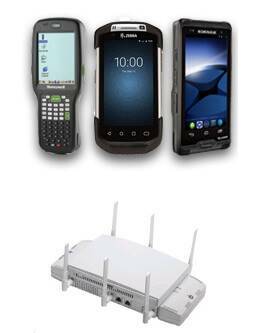 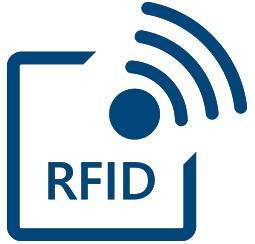 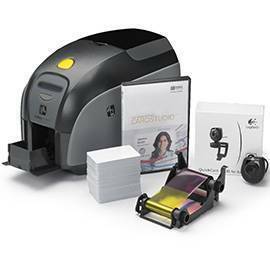 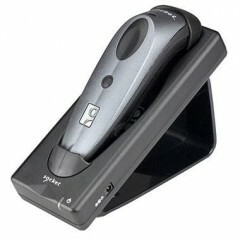 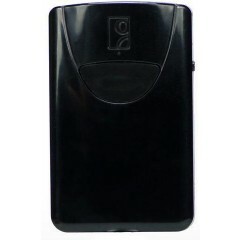 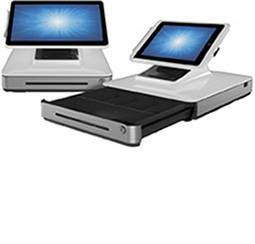 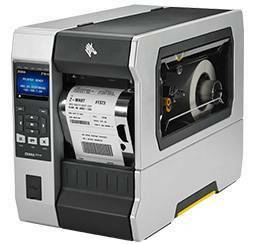 Scanning peripherals include SD and CF card scanning, Cordless Ring Scanner (CRS) and wireless handheld scanner (CHS). 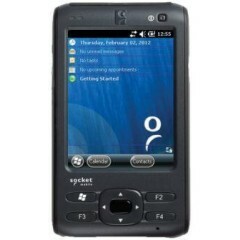 The SoMo 650 PDA is a durable PDA that can easily be customized for all commercial, hospital and sales force automation applications.